Our traditional serving board is a clean and simple approach to serving your favourite foods. Each board is made by hand and features a 6" handle with a leather strap for hanging. 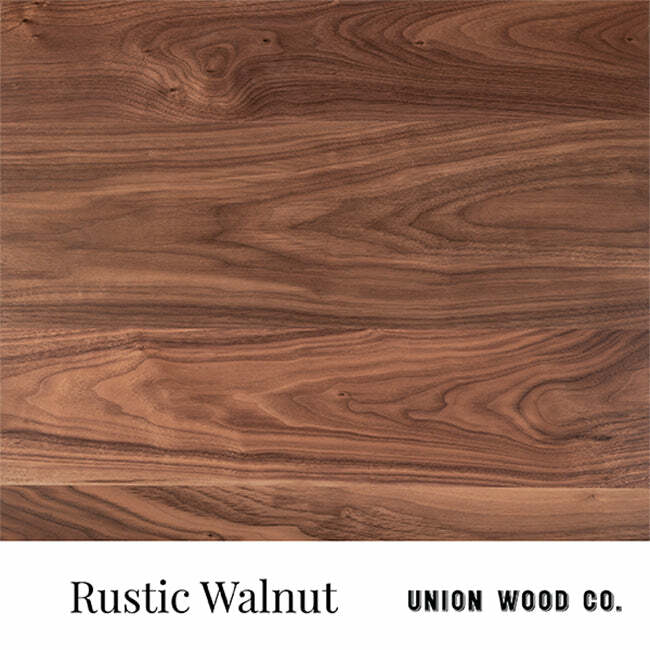 Each board also serves up its own personality with a rich grain pattern, interesting knots, checks and other features. We guarantee you'll put this piece to good use, or at the very least always have it on display.